Weddings when blended with humour always found a vast space for entertainment beyond languages and boundary barriers. From the most celebrated novels like ‘Washingtonil Thirumanam’ to many more movies and TV series, it has worked like magic for years and decades. Now, the critically acclaimed filmmaker Nalan Kumarasamy clinches to the same genre endeavouring into new zone of digital platform. His embarkation into web series through Kalyananum Kadanthu Pogum will be a 10-story comic genre. This will have its outlook upon different stories diversified into tongue-in-cheek and sweet take on Indian weddings. As the makers believe, this wouldn’t be just as offering a viewing experience to audiences, instead let them reflect upon the absurdities involving Wedding Tamasha. This series will capture the concept of wedding through realistic shades of dowry, love and relationship among the elderly, love across the seas, remarriage, etc. “Usually when we say Kalyanam, it instantly lets us relate with metaphorical synonyms as ‘Oru Naal Koothu’, ‘Kalyana Galatta’, etc. From this instance, we can easily relate ‘Weddings’ with fun though it might be a much serious complexity for the ones subjected to it. This web series will throw light upon different prospects involving it. 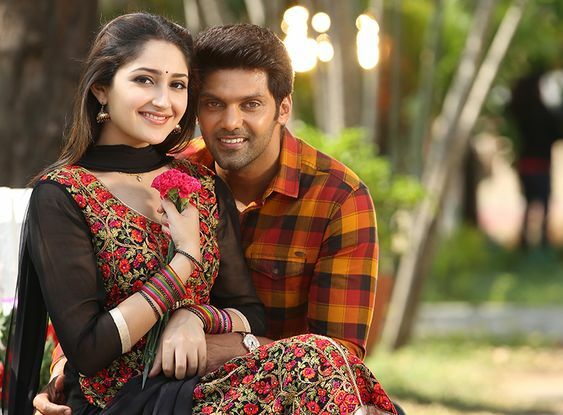 With warm reception spreading out for many web series, I felt the need to offer audiences something that will keep them merely not as an audience alone, but commute them into the screens as well,” says Nalan Kumarasamy. One thing that audiences can be assured is that any tale based on weddings will definitely endow them with more entertainment. 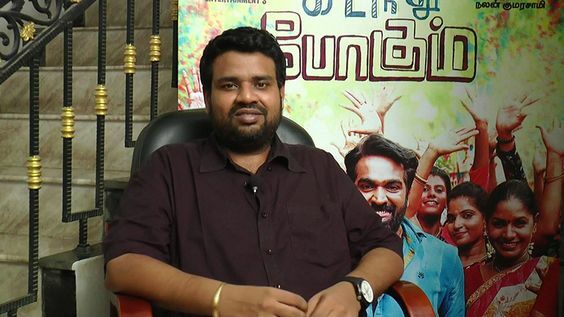 Especially, when a filmmaker like Nalan Kumarasamy, the creator behind entertainers like Soodhu Kavvum and Kadhalum Kadanthu Pogum adds his Midas-touch, the product will be unparalleled.